The Corbyn Head is situated on Torquay Seafront with breathtaking sea views over the Torbay & is a level walk to the Town Centre. 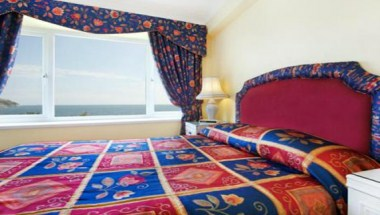 The Orchid Function suite is situated on the first floor of the Hotel. 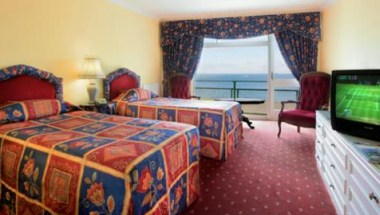 The Orchid has stunning un-interrupted Sea Views over Torbay. This private room is ideal for meetings, private functions to include Birthdays, Weddings, Anniversaries or Wakes and is suitable for numbers of 10 - 55 people. 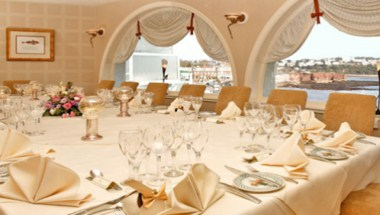 We are able to cater for all events. 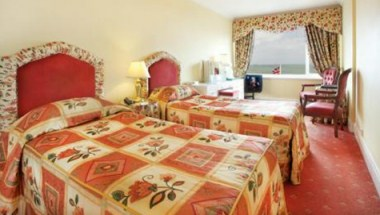 Corbyn Head Hotel's 45 bedrooms afford the highest standards in comfort. 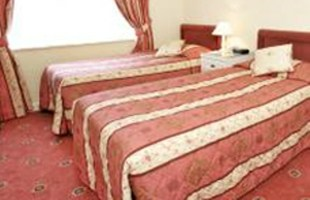 All bedrooms at the Corbyn Head Hotel are non-smoking in the interest of safety of our guests.